Which branch to choose for Engineering? 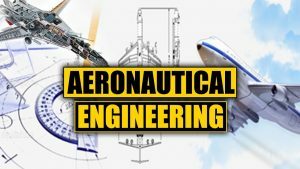 If you study aeronautical engineering, you could specialize in aerodynamics, aeroelasticity, composites analysis, avionics, propulsion and structures and materials. 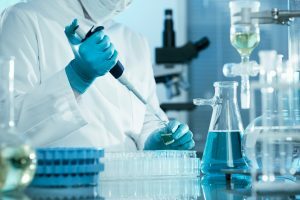 If you choose to study chemical engineering, you may like to specialize in chemical reaction engineering, plant design, process engineering, process design or transport phenomena. 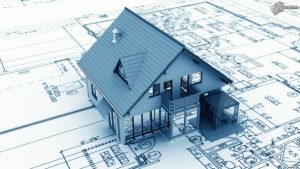 Common specializations of civil engineering include structural engineering, architectural engineering, transportation engineering, geotechnical engineering, environmental engineering and hydraulic engineering. .
You could specialize in the following areas of electrical and electronics engineering: power generation and supply, communications and media, computer systems and robotic systems. This is a very broad subject, which overlaps with lots of other types of engineering. 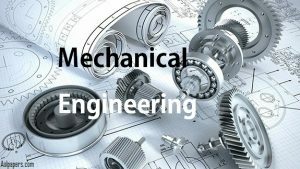 However, the most common specializations of mechanical engineering include manufacturing, transportation systems, combustion, nanotechnology and robotics. 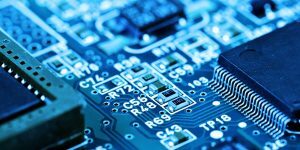 Mechatronics engineeringmay also be of interest; this combines mechanical and electronic engineering with areas such as computer and control engineering. 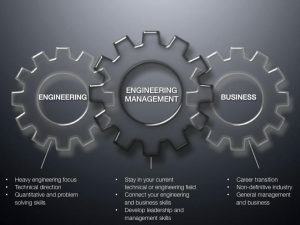 This is another broad area, but types of engineering management that you may like to specialize in include: engineering mathematics, management science, operations management, decision engineering, business statistics and engineering statistics. Now that you’ve decided to be an engineer which engineering branch should you select? AICTE has recognized over 200 different branches of engineering categorized into 34 major engineering branches. With so much confusion students tend to look for answers in all the wrong place. Students consult their parents, relatives, friends or school teachers who may not be aware of the latest happenings as well as prospective scope of employment, moreover student’s counselors of a particular institutes are overloaded with all the queries and other issues. Then others may turn to internet for answers, this is a medium for who knows but need a little clarification as overload of information can confuse a student more. The Engineering Branch Selector is a section of our CPCG exam report shares brief knowledge about all the major Engineering Branches. 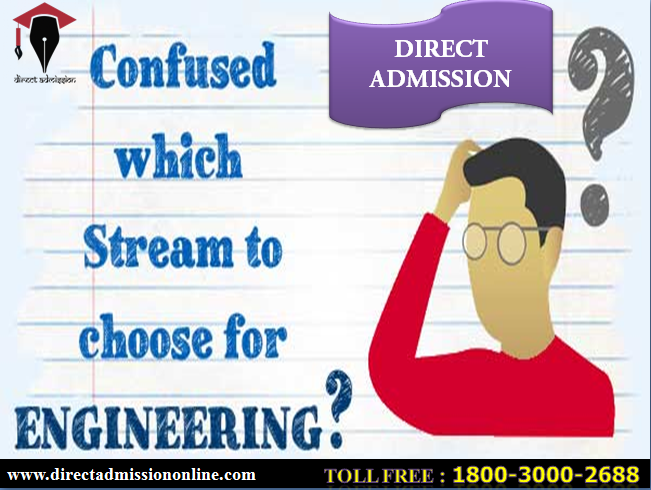 With this Report you will get an answer to which Branch of Engineering you can opt for. This report helps in matching your work interest with specific real life work situation as per different Branches of Engineering. It has been scientifically designed, formulated and customized in a unique manner for you. It provides you with personalized preferential analysis of different engineering branches. HOW DOES CPCG – ENGINEERING BRANCH SELECTOR WORK? The CPCG TEST – Engineering Branch Selector relies on interest and capability base segmentation to find the potential of a candidate. It tests the 4 fundamental aptitude required for every engineers namely Spatial, Closure, Mechanical and Logical aptitudes and maps the interest of the candidate. The report provides both graphical as well as tabular representation of each engineering interest group so that an aspirant can choose what is best for them, moreover it is very easy to understand and comes with a section on how to interpret the report. The test is meticulously designed by panel of psychologists, academic counselors and experienced psychiatrist to help you take the best career decision for yourself. The Psychometric Engineering Branch Selector test consists of Multiple Choice Questions. There is no right or wrong answers. The best answer is the one you most identify with. This is not a test of Mathematics, Physics or Chemistry. The test consists of general questions that are related to general and everyday choices that you make. So you need not worry for the same.